One of the most common active ingredients you’ll find in shampoos for treating both seborrheic dermatitis and scalp psoriasis is salicylic acid. Salicylic acid can be used alone but is often combined with other treatments to help relieve itching, flaking and redness of the skin and scalp. We’ve reviewed a ton of salicylic shampoos over the years and before we tell you our favorites, it’s worth going over what the active ingredient is, what it does and what conditions it can help. Salicylic acid is a keratolytic and anti-inflammatory active ingredient, widely used to treat skin and scalp conditions. There are numerous licensed products and applications of salicylic acid, ranging from 12.0% gels for treating verrucas, to co-formulation with prescription-only steroids in the treatment of psoriasis. The use of different salicylic acid formulations means that the directions for use vary significantly. For scalp conditions, most salicylic acid shampoos are concentrated at 1.8 to 3%, and need to be massaged thoroughly into the scalp, before leaving for a few minutes and rinsing out . This process should be repeated daily to every few days – but always make sure to read the label before using a medicated shampoo! Salicylic acid has an intriguing history, being a chemical precursor to ‘acetylsalicylic acid’ – more commonly known as aspirin. The watery bark sap of the willow tree (Salix alba) contains high concentrations of salicylic acid, which can be refined to make aspirin. For the past 120 years, aspirin has been used as a painkiller and anti-inflammatory, but now is more commonly used as an antiplatelet in the secondary prevention of cardiovascular disease . The discovery of aspirin in the late 19th Century by the pharmaceutical company Bayer led to the creation of a new class of medications, the ‘non-steroidal anti-inflammatory drugs’ (NSAIDs). Research into the pharmacological mechanism of aspirin underpins our current understanding of inflammatory pathways, for which John Robert Vane, Sune Bergström, and Bengt Ingemar Samuelsson were awarded the 1982 Nobel Prize in Medicine . Salicylic acid is very closely related to aspirin, but they don’t have the same roles in the treatment of scalp conditions. Salicylic acid is used in shampoos, creams, and ointments mainly for keratolytic effects and local anti-inflammatory action. Keratolytic agents cause cells of the epidermis to shed more easily, helping to remove dry and flaky skin . You’ll often see salicylic acid referred to as an exfoliator. The keratolytic effects of salicylic acid are also used in certain products to increase the penetration of corticosteroids. This can be necessary for dermatological conditions, where plaques and thickened skin prevent steroids from being absorbed into tissue – reducing efficacy . How effective is Salicylic Acid? Salicylic Acid is commonly used to help combat dandruff caused by scalp psoriasis and seborrheic dermatitis. It is listed on the FDA’s website as an approved active ingredient for both treatments. 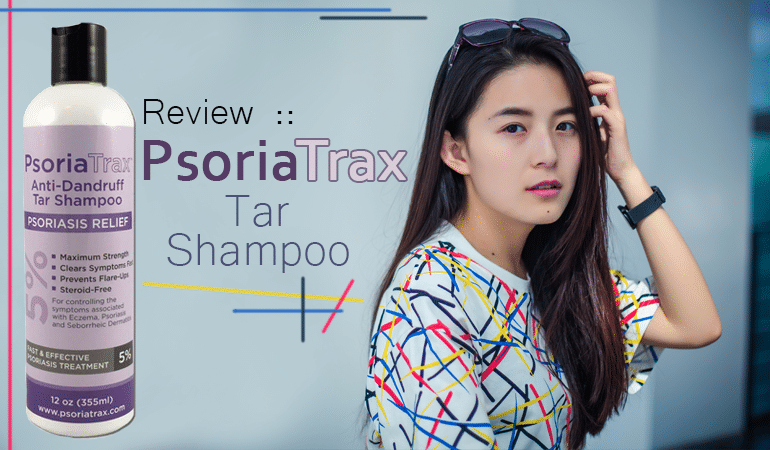 For a long time, seborrheic dermatitis was seen as a condition caused by excessive growth of skin cells (‘hyperproliferation), explaining the characteristic symptoms: flaky skin, itchiness, greasy skin. This rationalized the use of salicylic acid in shampoos. It’s now better understood that Malassezia yeasts play a role in the underlying condition, and so antifungal treatments are more useful first-line options (e.g. ketoconazole, selenium sulfide) . 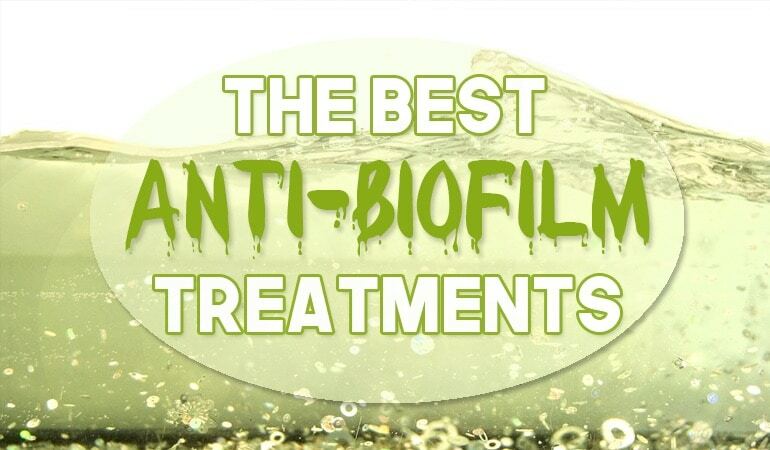 Salicylic acid does not possess any antifungal properties necessary for the treatment of seb derm, but the keratolytic effects can help to remove flaky skin. The salicylic acid softens the existing build up while the anti-fungal can help prevent any further build up. Scalp Psoriasis is an auto-immune condition causing the hyperproliferation growth of skin cells. In a regular skin cycle skin, the turnover of skin cells takes about a month. If you have psoriasis, it can happen within a few days. As a result, a number of raised plaques or patches of thick, scaly skin appear on various parts of your body. The keratolytic properties of salicylic acid can help to soften and remove the flaky skin. 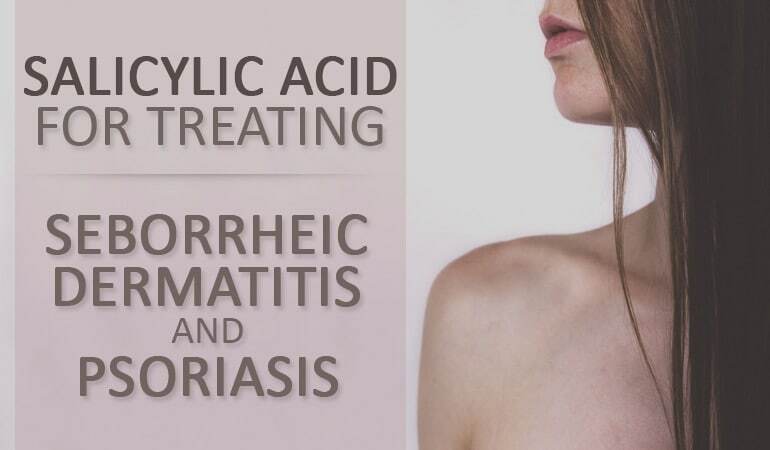 In severe cases of psoriasis, treatment is often combined with a topical steroid – the salicylic acid added to help penetration of the steroid – the scaly build up can prevent the steroid from entering the skin efficiently . Salicylic acid shampoos are generally well-tolerated but should be avoided in those with a history of aspirin allergy. Only a very small amount of salicylic acid is absorbed into the bloodstream when applied to healthy skin. But this figure increases around 150 times when the skin is damaged (although this figure is for creams, and so will be lower for rinse-off shampoos). Toxicity has been reported, but these cases are typically associated other contributory factors . 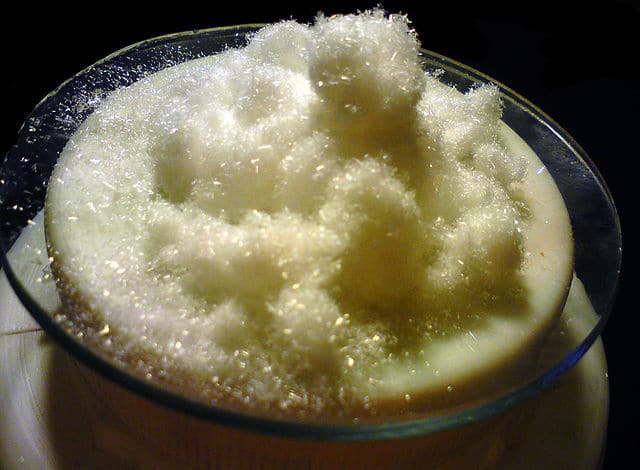 Systemic absorption is unlikely to result in any harm but reinforces that the lowest effective quantity should be used for the least amount of time. 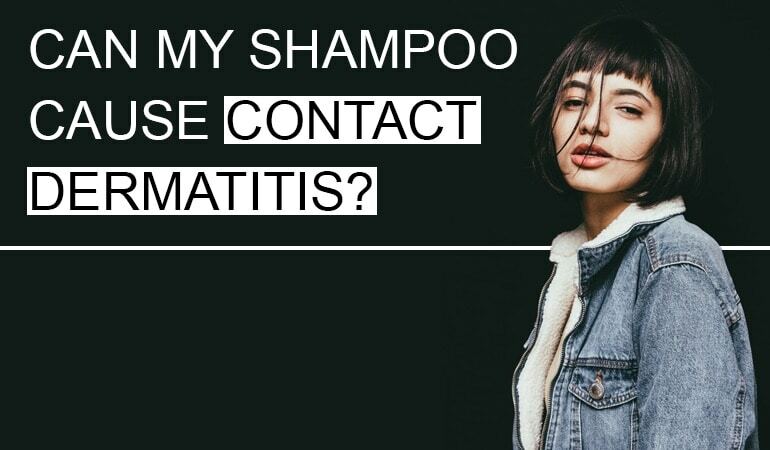 Typically in scalp conditions, this means using a medicated shampoo for two to four weeks, but exact recommendations vary by formulation and brand. Prolonged use of a keratolytic agent can also cause dry skin – worsening symptoms – and so excessive use should be avoided. Below is a list of the best salicylic shampoos we’ve reviewed so far. Tired of testing out cradle cap shampoos which just don’t budge your babe’s crusty dry scalp? Then you need a cradle cap shampoo with active ingredients proven to work. Enter Babe Laboratorios Paediatric Cradle Cap Shampoo a 4 active ingredient formula including 0.5% scalp softening salicylic acid plus a boosting active able to make your 0.5% dose work harder than its quantity would usually dictate. For use 2 to 3 times a week, the gentle shampoo formula cleanses carefully, treats sensitively and works simply. It is worth bearing in mind that it isn't fragrance-free, and salicylic acid can cause dryness after prolonged usage. But as a treatment to combat established doses of cradle cap - you'll struggle to find a more effective treatment on the market. Regenure DR Hair and Scalp Treatment is a 1% Ketoconazole formulation shampoo combined with Salicylic Acid. The company ave been particularly clever with their formulation and marketing – positioning the shampoo as a gentler alternative to Nizoral. The company have largely achieved that too. Adding Salicylic Acid to get rid of the dandruff and ketoconazole to remove the dandruff is an inspired combination too. That said, it’s still a 1% ketoconazole shampoo. Given the choice I’d choose 2% every time, but this would require a prescription in Regenpures largest market – the USA. Overall a very interesting, innovative shampoo. If you haven’t seen your favorite shampoo listed, chances are we have and it can be found if you check out all our salicylic acid reviews. If there’s any we haven’t reviewed then please drop us a note and we’ll be absolutely delighted to look into it! Vane, J. R., & Botting, R. M. (2003). The mechanism of action of aspirin. Thrombosis Research, 110(5), 255-258. Fluhr, J. W., Cavallotti, C., & Berardesca, E. (2008). Emollients, moisturizers, and keratolytic agents in psoriasis. Clinics in Dermatology, 26(4), 380-386. Williams, A. C., & Barry, B. W. (2012). Penetration enhancers. Advanced Drug Delivery Reviews, 64, 128-137. DeAngelis, Y. M., Gemmer, C. M., Kaczvinsky, J. R., Kenneally, D. C., Schwartz, J. R., & Dawson, T. L. (2005, December). Three etiologic facets of dandruff and seborrheic dermatitis: Malassezia fungi, sebaceous lipids, and individual sensitivity. Journal of Investigative Dermatology Symposium Proceedings. Vol. 10, No. 3, pp. 295-297.
 da Rocha Neto, Maraschin, Di Piero (2015). Antifungal activity of salicylic acid against Penicillium expansum and its possible mechanisms of action. Madan, R. K., & Levitt, J. (2014). A review of toxicity from topical salicylic acid preparations. Journal of the American Academy of Dermatology, 70(4), 788-792. I use “Selsun Blue Naturals Dry Scalp Shampoo” that uses sylic acid. Its the least expensive I have found and got rid of my Seborrheic Dermatitis… Very happy with it. I react badly to salicylic acid, although I don’t have an aspirin allergy as far as I know. I get deep, painful, long-lasting lumpy pimples when I use a product with salicylic acid in it. Even though it’s supposed to be a treatment for acne, it never helped me on that score, it always made my skin ten times worse. Plus, those bumps would take many weeks to heal, much longer than a regular pimple would take (for me). Therefore, I have to watch out for it in shampoos, and it’s in a lot of them, even shampoos made for the general public who aren’t trying to solve a scalp/skin issue. Also, I assume that willowbark extract, which I’ve seen in a number of shampoos lately, is just a more “natural” form of the same type of thing. I just thought I’d mention this in case anyone reading is experiencing sores or pimples on the areas of their skin that a salicylic-acid-containing product has touched, but they haven’t considered that it might be the salicylic acid that is causing the pimples/bumps. To check it out, switch to products without salicylic acid and after a couple of weeks see if you still are getting new bumps/pimples, and if the old bumps have healed or are still going strong. I react to salicylic acid too if I use it too frequently. It also helps control my seb derm. Go figure! I try to warn people in every review that it can cause a reaction but some times I’m better than others.